Massage is a powerful wellness treat. 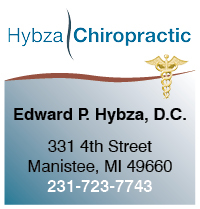 Did you know that we have a Wonderful Licensed Massage Therapist located right here at our office? Brooke Sage, LMT. Massage helps to reduce your stress and revives your energy. Brooke, our professional massage therapist will release your tight muscles, which helps you feel better and prevent injury. Your body will undergo big changes as your muscles return to their relaxed state. Your mind and whole being relax as your muscles unwind. Whether you sit at a desk all day long or do physically challenging work, a massage will keep the aches and pains at bay. You’ll notice your posture improve as the tight muscles that caused you to slouch are now working properly.